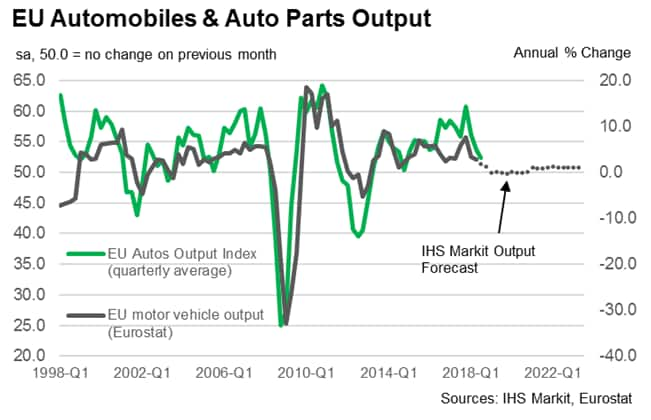 Latest data from IHS Markit's EU Sector PMI revealed that manufacturers in the automotive industry experienced the weakest output growth for almost four years in the third quarter of 2018. Survey respondents commented on headwinds from higher material costs, ongoing regulatory upheaval and intense global trade tensions. Export sales were particularly weak in the third quarter, with PMI data pointing to the first quarterly downturn in new export orders since early-2013. The soft patch for automotive growth is expected to persist into next year, with forecasts from the IHS Markit Comparative Industry Service signalling a slowdown in output growth from 2.3% in 2018 to near stagnation in 2019. 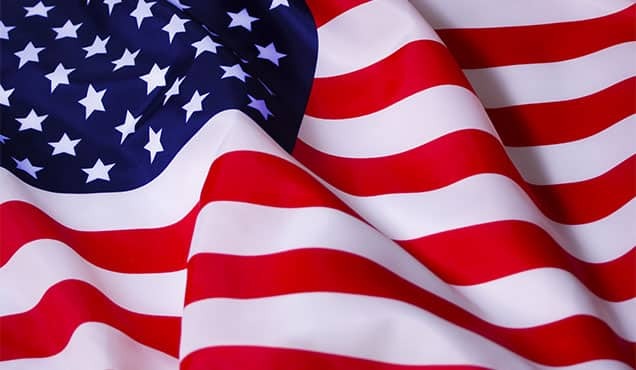 Growing trade tensions between the EU and US have had wide-ranging impacts on manufacturing performance across sectors in Europe, including higher prices for metals and severe supplier delays, according to PMI survey respondents. Vehicle manufacturers have been hit by rising operating costs, with concerns about tariffs only adding to uncertainty across supply chains. 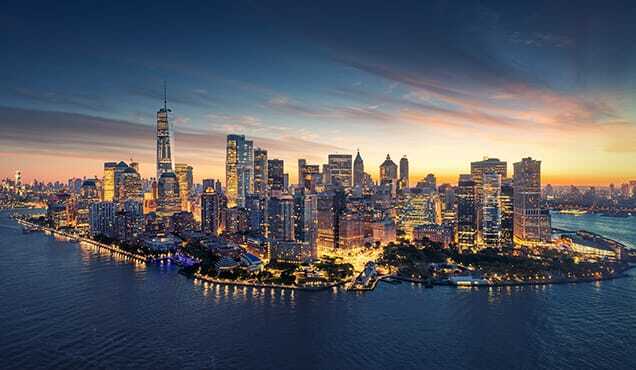 The survey data show that, after a soft patch in the second quarter of 2018, output growth has remained subdued through the third quarter. New business volumes in the EU automobiles & auto parts sector have also started to deteriorate, declining in September for the first time since November 2014. The EU vehicle manufacturing sector had been subject to regulatory upheaval since late-2015 following the emergence of the emissions scandal. Such scrutiny has prompted production changes and manufacturers have been hit by fines. New diesel emissions tests are much more thorough and time-consuming, and many firms have struggled to adapt their production processes in time for new regulations (including the Worldwide Harmonised Light Vehicle Test Procedure (WLTP)), with backlogs rising as a result. Anecdotal evidence in Germany and France has indicated that future output is expected to come under pressure as a result of difficulties in the automotive sector regarding diesel testing. So far, rising price pressures seem to have been largely absorbed by manufacturers rather than passed on to customers. The EU auto sector PMI Input Prices Index reached its highest for almost seven years in January and has since remained at an elevated level. 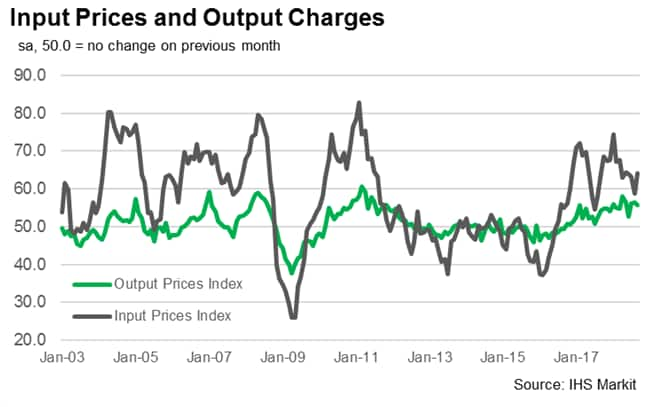 Output prices, however, have increased at a strong but comparatively much slower rate, pointing to strain on profit margins. It is no surprise that, against this backdrop, the near-term outlook appears subdued for the automotive industry. The EU accounts for 21% of global car production, the second-largest producer world-wide, and 27% of total EU exports to the US are light vehicles, worth approximately €8.8 billion according to the European Automobile Manufacturers' Association (ACEA). Notably, 2017 was the first year output volumes recovered to pre-crisis levels, according to the ACEA's Q4 2017 Economic and Market Report. 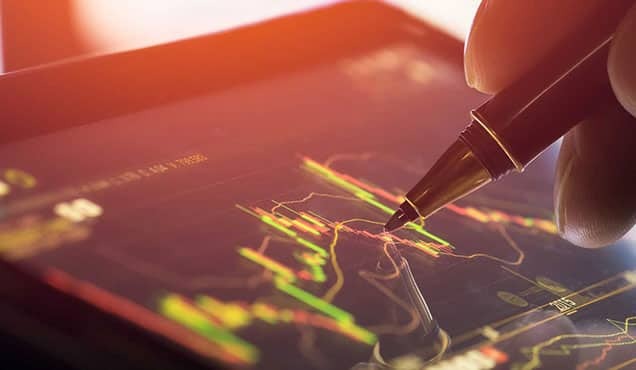 Increasing trade frictions have therefore worried investors, with the EU vehicle manufacturing sector among the worst performing on the Stoxx Europe 600 Sector Indices in the year-to-date. 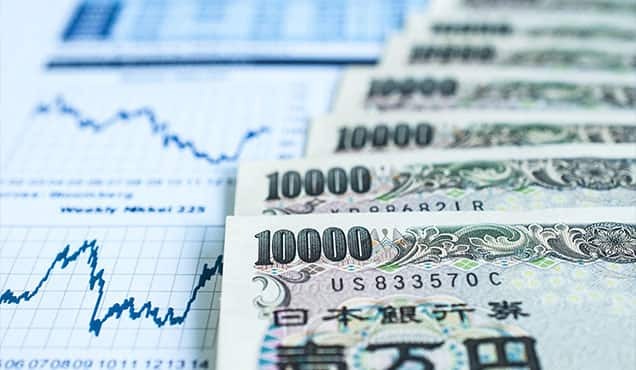 Short-term production growth is expected to remain weak, according to recent PMI survey data, as demand is still subdued following the first murmurs of tariffs at the beginning of the year. 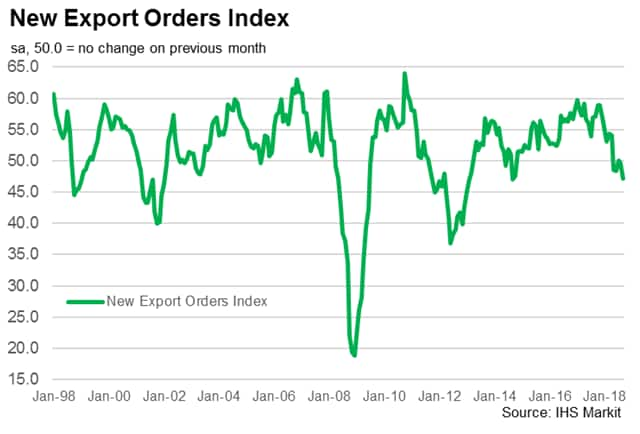 New business from abroad has been especially hard hit, with the New Export Orders Index falling to its joint-lowest level since early-2013. Moreover, pre-production stocks contracted, and growth of input buying slowed amid weaker demand pressures and more cautious growth plans. In the longer term, greater uncertainty and international competition from China and emerging markets such as Russia may cut into the EU's global market share. That said, greater diversification in electric vehicles is expected in the near future, following the introduction of new regulations including WLTP. 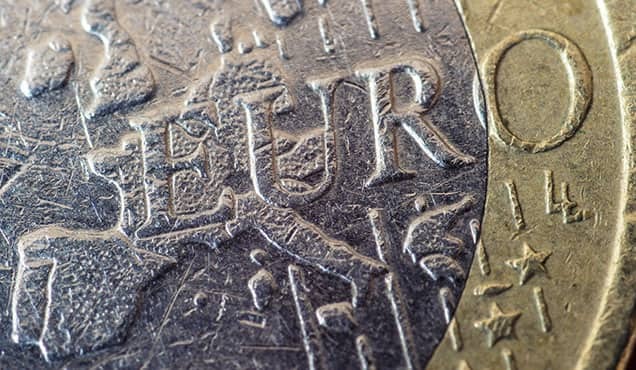 As trade negotiations are ongoing it is difficult to foresee how prices will move over the coming months, but it seems clear from recent PMI surveys that higher tariffs could hamper growth in the sector and usher in a further squeeze on profit margins. 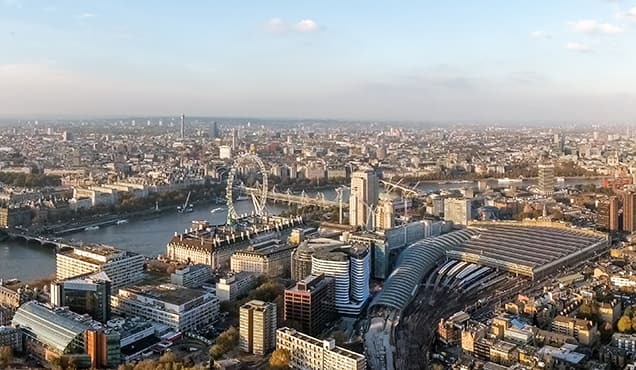 The latest forecasts from the IHS Markit Comparative Industry Service signal annual output growth of 2.3% in 2018, followed by a broad stagnation in output in 2019. 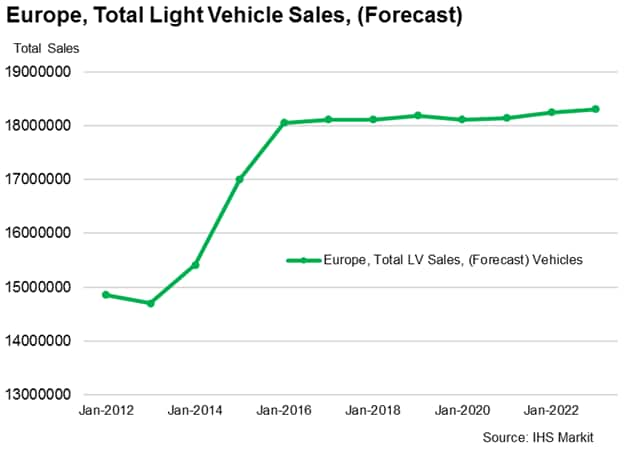 Light vehicle sales are also expected to plateau in 2019, with forecasts indicating very similar volumes of new car registrations through to 2022.